Why settle for a used home or take a chance on a foreclosure and/or short sale with all of the hidden costs and pitfalls that can accompany them? 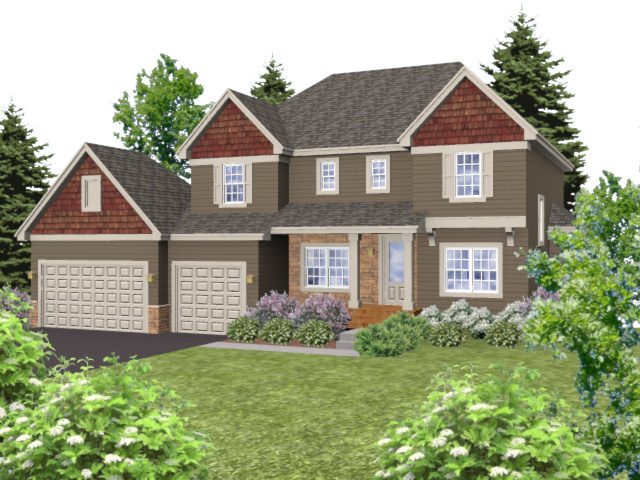 Discover the better value of a new Michael Lee home – combining the power of new with the confidence of east-metro’s premiere design build remodeling company Michael Lee. Built with today’s stricter building standards, a new home offers quality and efficiency. Plus, every new Michael Lee home is protected by our 1 Year – 2 Year – 10 Year Warranty. From ENERGY STAR appliances to low-E Andersen windows, James Hardie fiber-cement siding and other renewable materials, a new Michael Lee home is greener, more efficient and less costly for you to own and enjoy. Learn more about Michael Lee difference from a new home consultant. A New Home is custom floor plans with value engineering………. Floor plans designed for today with the space and style but at reduced cost. Value engineering means we maximize materials, minimize costly extras and maximize the overall value without losing the quality you expect. Why live with someone else’s choices when you can have a new home that is personalized to lifestyle? Michael Lee offers thousands of choices to make your new home your own from flooring to shingles and everything in between. Your new Michael Lee Home is waiting for you!